Lynn Marks is a highly skilled Human Resources professional with an accomplished record of developing and aligning HR strategies with business goals. She provides guidance, counseling and support in all areas of Human Resources with emphasis on leadership development and coaching, executive evaluation, cultural assessment, employee relations, conflict resolution, performance management, training and team building. Lynn has coordinated recruitment searches at all levels, including executive, senior leadership and key positions. Lynn is well known for her ability to help Boards, leadership, managers, individual employees and teams sort through problems, address challenges, resolve conflict, identify and implement potential solutions. Her outstanding communication, interpersonal and analytical skills have served her well in these efforts. Lynn has spent her career in Human Resources in the private sector; encompassing profit, not-for-profit and association environments. She has a well-established reputation for excellent work, technical skills, problem solving, strategic and creative thinking. Lynn thinks strategically and executes tactically. Prior to affiliating with MRG, Lynn served for almost 10 years as Vice President of Human Resources for the California Dental Association (CDA). In that capacity, she led her HR team in providing all human resource services (recruiting, policy development and implementation, employee relations, performance management including executive evaluation and leadership 360 reviews, health and welfare benefits strategy and negotiations, compensation (including program development and management), retirement benefits, and payroll) to the association, the foundation and the for-profit insurance company. Prior to CDA, Lynn filled increasingly responsible Human Resource roles for Roseville Telephone Company/SureWest Communications, ending her 10-year career as Executive Director, again responsible for all aspects of Human Resources. 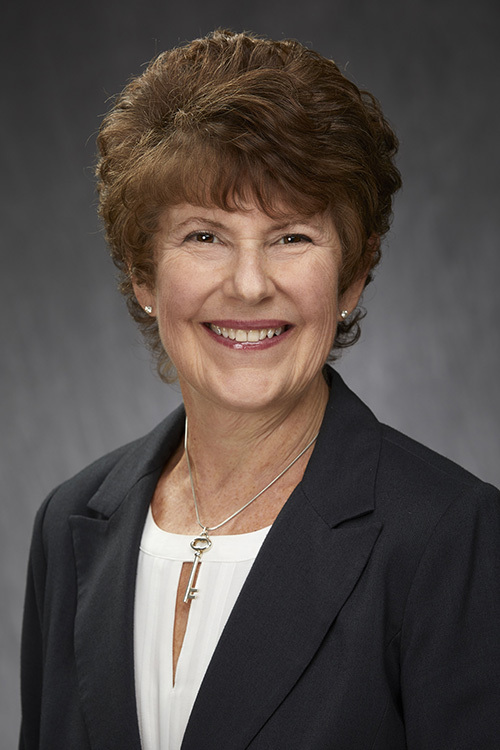 Lynn led HR efforts to shift the company culture from an old-school, utility monopoly environment to a competitive, market-based environment through the introduction of accountability/performance management, a reward and recognition program, coordinated employee communications, performance and market-based pay systems, and introducing cost-sharing of benefits and a corporate stock option program. At a small software company, Lynn worked with leadership to grow the company until it went public through acquisition. Lynn is passionate, caring, and known for her excellent work, boundless energy and positive attitude. Lynn holds a BA from Clark University and is a certified SPHR. She also has certifications in leadership, 360, decision style and complexity motivation assessments. She has received local recognition and awards for her program development and been asked to speak at conferences and conduct workshops on various Human Resources topics as well as on leadership.